Innovative people and businesses are attracted to communities with cultural amenities, lifestyle diversity, lively downtown areas, green space and trails, quality medical facilities, a collaborative environment, strong infrastructure, excellent educational opportunities, and a well-trained workforce. We work with a variety of groups to build the foundation for a desirable quality of life supported by basic infrastructure and services, as well as attractive cultural and recreational opportunities. 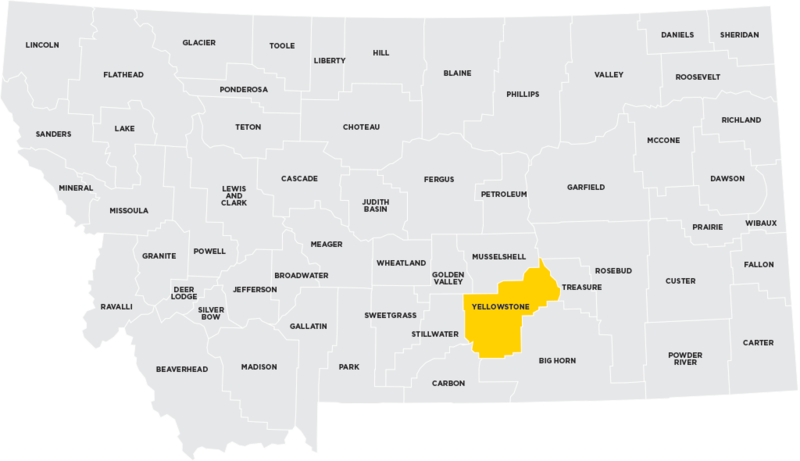 Community Development personnel frequently identify opportunities for cooperative efforts among community partners in Yellowstone County. How are community projects funded? Where can you search for funding sources? Need statistics to support your grant application? Check on our Stats page. Starting a new nonprofit entity or looking to strengthen your organization? How can Big Sky ED help with your project? 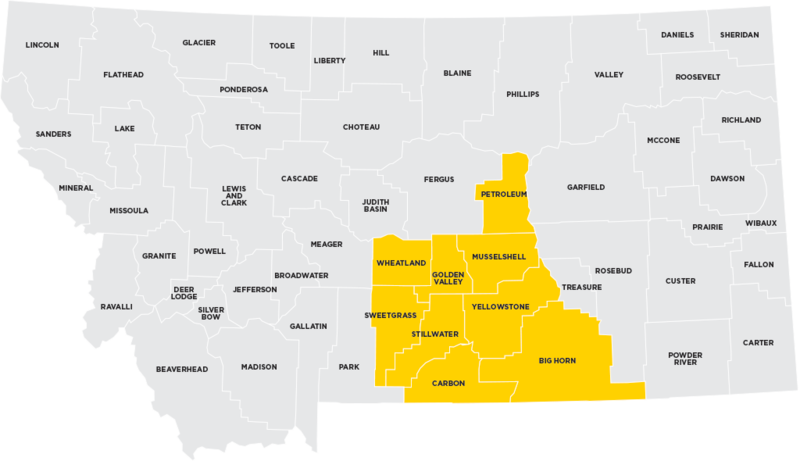 Big Sky Economic Development’s community development team will meet with your entity to learn about your project and organizational goals, share its knowledge about making projects successful, and suggest resources and possible collaborative partners. Big Sky Economic Development charges a fixed per-hour rate for grant development and writing services. 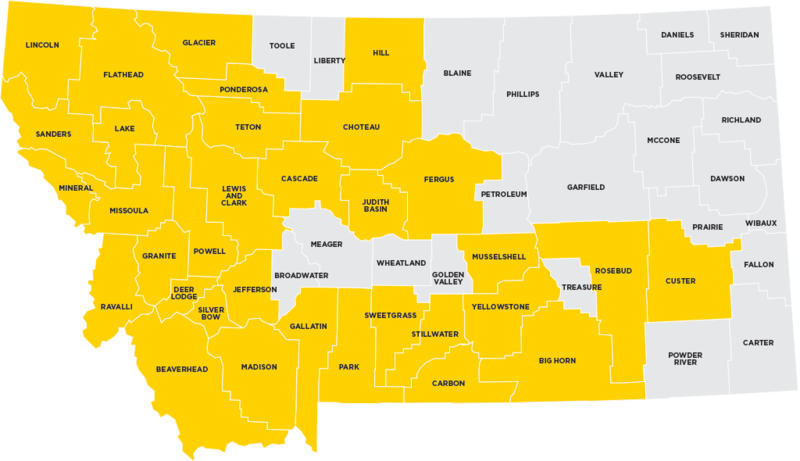 For more information or to schedule a no-cost intake session with the community development team, please call 406-256-6871, or contact by e-mail.